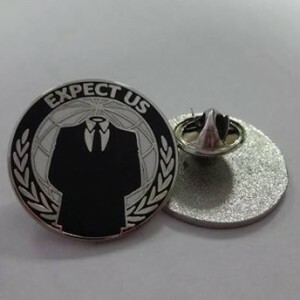 Obviously we can’t donate directly to Anonymous, but we can support an organization on the front line of defense when our Internet freedoms come under attack. 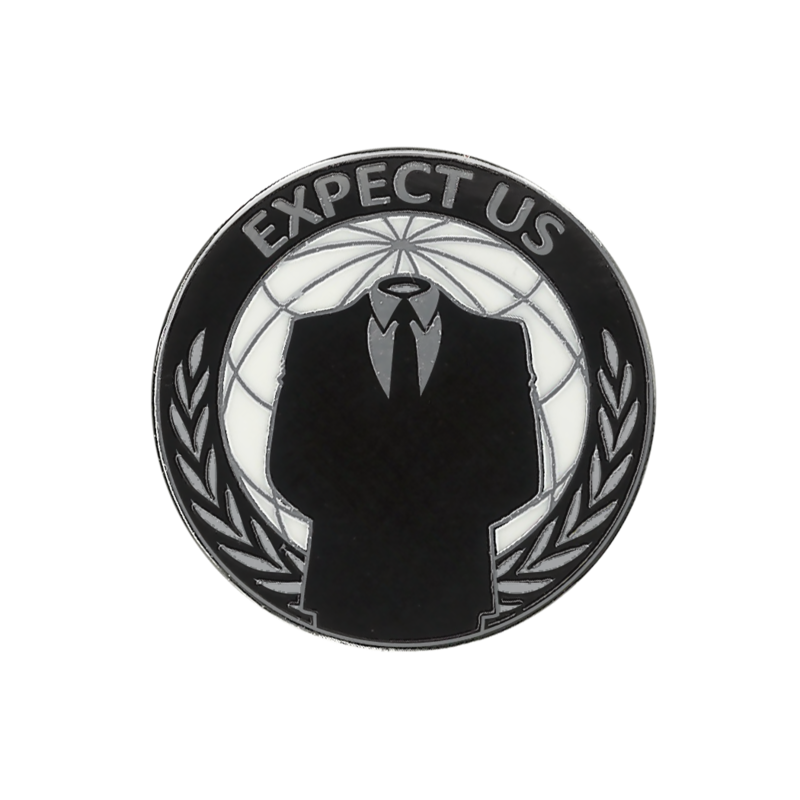 The Electronic Frontier Foundation (EFF) has champions every critical legal battle affecting digital rights, even when that means taking on the US government or large corporations. 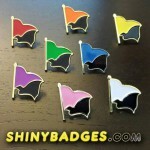 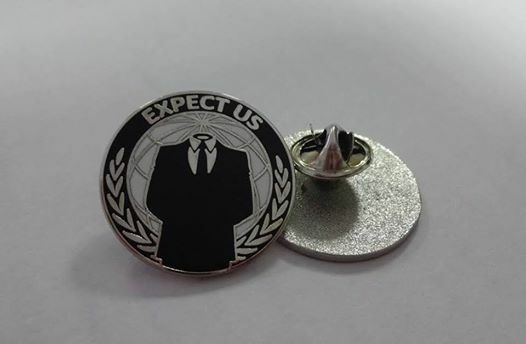 BitcoinNotBombs.org has pledged $5 from ever sale of this lapel pin to the EFF. 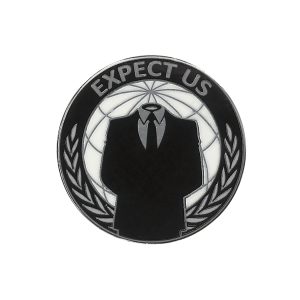 1″ – The Anonymous “man without a head” logo surrounded by the slogan, “Expect Us.” Plus $5 from every purchase will be donated to the EFF.